Olde Worlde Embroidery is an Austrian sole trader business, subject to the Small Business Regulations of §6 Abs. 1 Z 27 UStG (Austrian VAT Act). 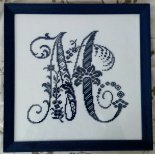 Who is Olde Worlde Embroidery? 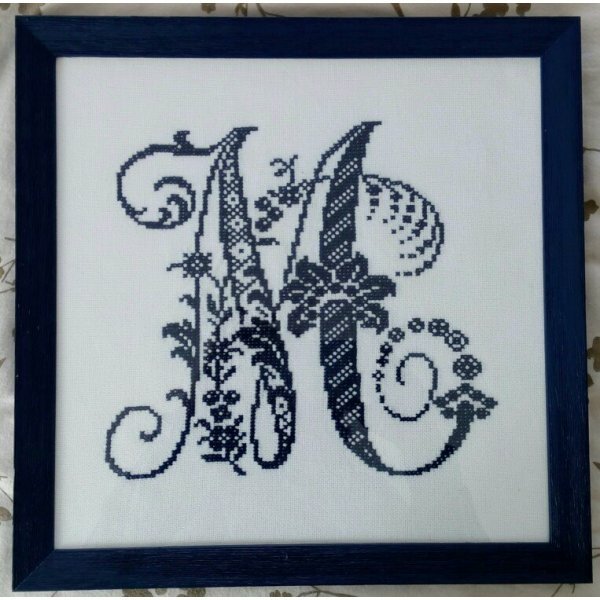 Since I was a child - which is now many decades ago - I have loved doing cross stitch projects. Impossible to count those thousands, if not millions of little crosses I've embroidered by hand! It was therefore only logical that one day I should start drafting my own patterns, first for hand cross stitch and then for machine embroidery. I have access to a huge library of old, almost ancient pattern books, some dating back to the 1870s, and also many beautiful family heirlooms. Every now and then, when time permits, I manage to redraft and digitize some of my treasures and make them available for other cross stitch enthusiasts. Despite the effort to offer the best possible quality of information, the owner of this site shall not be liable for the accuracy and timeliness of the page contents. This webseite was developed using PrestaShop™ open-source software and a template by DapurPixel.